The Play’n GO company, which creates games of chance for online casinos, introduced the “Street Magic” slot machine. The release of the novelty took place on September 14, 2018. This new slot is a skilful combination of excitement and elements of street magic, which is becoming quite popular, especially in megacities. This game will be especially interesting for fans of the famous street magician - the virtuoso David Blaine. Magic has always attracted many viewers and followers. Even in the era of high technology and scientific discoveries, humanity does not cease to believe in miracles. Now, with the advent of this slot, lovers of gambling will be able to come in contact with the fascinating world of card tricks, tricks and deft illusions. It is possible to test free slot machines from Play’n GO, including this novelty, on an official site of the company. 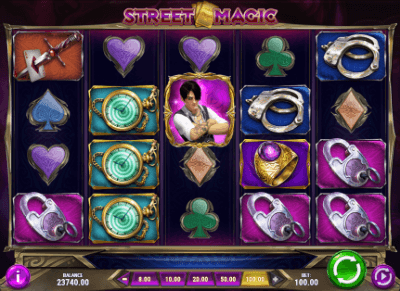 The “Street Magic” slot is devoted to the theme of street magic, and the main character of the game, according to the developer, was the famous magician - David Blaine! The game provides 5 reels, 20 lines, normal and bonus game mode. “Return To Player” (RTP) of this slot is about 96%.  a symbol in the form of a magician, which simultaneously works as “Wild” and “Scatter”. More than 2 magicians on the playing screen launch one of the bonus features. If after the spin on the reels 3 magicians stop, a bonus game with free spins starts. The number of free spins (from 8 to 12) is determined using a deck of cards before starting the round. During the freespins, the “ordinary wild” turns into a sticky one, it means, remains on the playing screen till the end of the round after falling out. If during the bonus spins, there is a "wild" symbol on all 5 reels, additional spins will be launched. Their number is also determined by means of cards. In general, the new slot machine is worthy to spend your time with it. Perhaps, when you master all its features, you will be able to win good money, enjoying the design in the style of “street magic”.